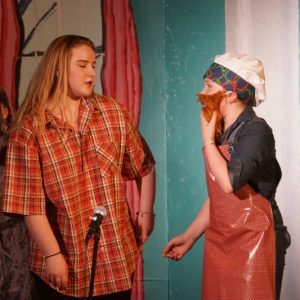 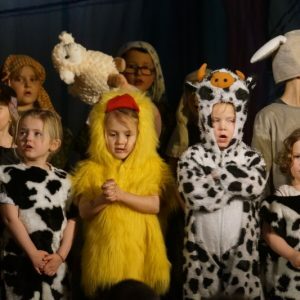 This year, all of our students took to the stage in front of a packed BJHS; with over 150 people in the audience made of family members and folks from the community. 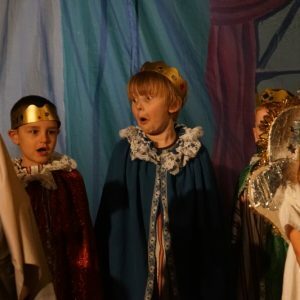 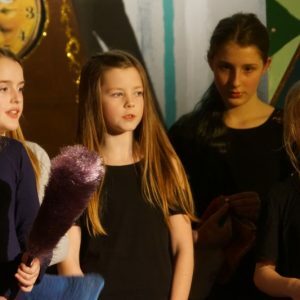 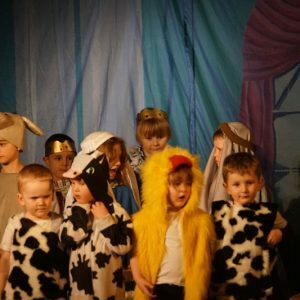 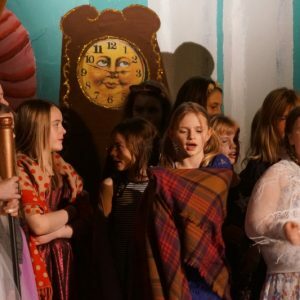 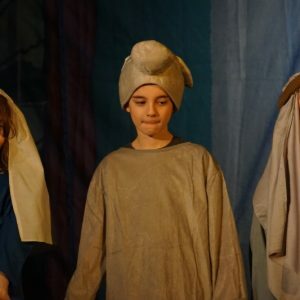 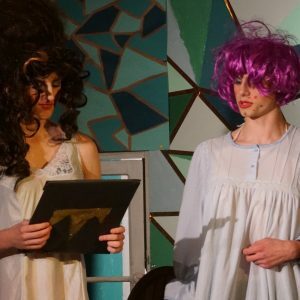 Once again the students excelled, with our Nursery and Lower Primary performing the Nativity and the Upper Primary and Secondary performing Roald Dahl’s Cinderella. 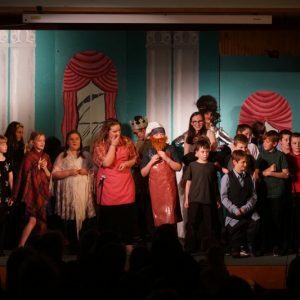 The students had been practicing hard for several weeks and they also (with the help of some parent volunteers) made the props and the backdrops. 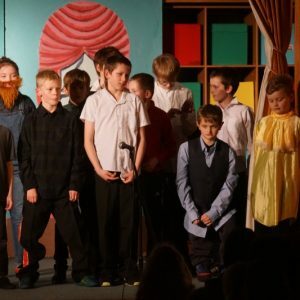 We also managed to raise an amazing £703.62 for school funds – thanks to everyone who performed, helped out or came along to watch.